Are you having a problem with your Air Conditioning or cooling system in your home or business? Like all systems in your Grand Rapids home, your Cooling system is a complex, important part of your life. Keeping your Air Conditioning running smoothly, efficiently, and reliably, is a job for Cooling and Air Conditioning experts. Without proper regular maintenance and service, your Air Conditioning and its associated equipment can’t provide the dependable comfort you need in Michigan’s warm summer climate. Our Grand Rapids Air Conditioning repair company specializes in air conditioning repair service of all residential and commercial forced-air gas air conditioning systems. Our factory-trained technicians have the skills and equipment needed to keep your Air Conditioning working its best, keeping your family comfortable and the dangers of malfunctioning gas Air Conditioniners. 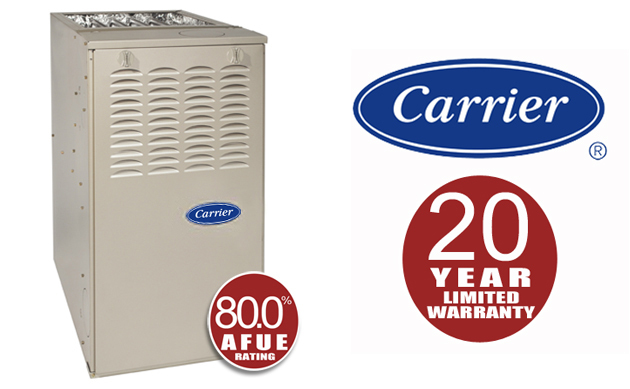 We service and repair all brands of gas Air Conditioners, whether we sold and installed them or not. Our Air Conditioning repair technicians are trained on a continuing basis, and have all the latest diagnostic tools and HVAC equipment needed to perform all required service, maintenance and repairs. We have a large stock of parts available for Air Conditionings and associated equipment from all major companies. If you need Cooling system or Air Conditioning repair in Grand Rapids, call us today at 616-245-1131 or contact us here.